Great Kitsilano home on beautiful old tree-lined street, large lot with 49'5 frontage, excellent location in nice family neighborhood and steps from schools, shopping, the ocean and 1 blk from upscale West Broadway & direct transit to UBC & downtown. 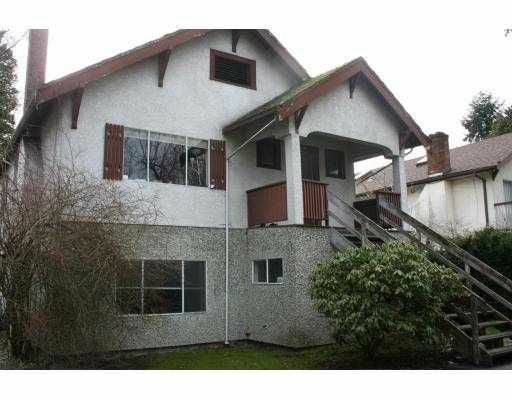 Sunny quiet south facing backyard with mature trees & shrubs. Currently occupied with good tenants for $3,225 per month, great revenue property to buy & hold or build your dream home now. Fantastic investment opportunity and competitively priced to sell!